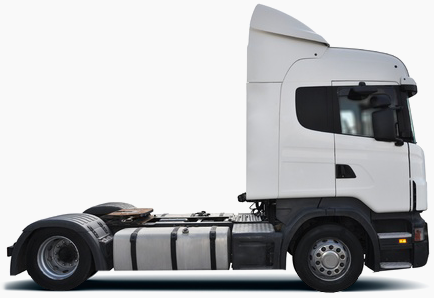 Think you’re spending too much money on fuel for your fleet vans? - You're not alone. One-third of Federation of Small Business members blame fuel price increases for rising operational costs. And, seeing as vans racked up 48.5 billion miles in 2016 — equal to 101,507 round trips to the Moon — it’s not hard to see why. Unless you ditch your vans for tuk-tuks, fuel will probably continue featuring heavily on your balance sheet. That said, there are steps you can take to control costs. Here are 7 fuel-saving tips for your fleet vans. 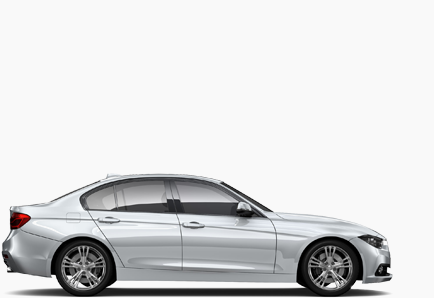 Fuel consumption increases by 1% for every 100 pounds of extra weight. 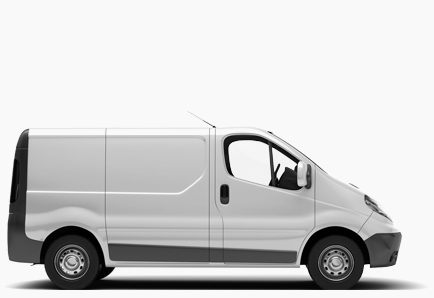 So, you can slash fuel costs by making sure your vans aren’t larger than necessary. Only one in five fleets currently have the right-sized vans. That said, SMEs are increasingly warming up to right-sizing, and you should too. Will you be carrying passengers? Or will you be using it just for cargo? Where will you drive the van? What’s the van’s fuel economy like? Cut-offs, spares, “just-in-case” items and assorted rubbish add extra weight. Plus, the clutter makes it harder to stow cargo properly. For these reasons, it’s worth cleaning out your vans regularly — ideally once a week. Trash stuff you don’t need and put leftover items away for safekeeping. Lighter, cleaner vans will use less fuel and keep your drivers happier. Your drivers risk fines and points on their licence if your vans fail roadside inspections. But did you know you’ll also save fuel if your vans are in good nick? Engine faults, poor quality oil and other issues increase fuel consumption. So, you should carry out daily walk-around checks to make sure your vans are working as they should. The DVLA has a comprehensive walk-around checklist. For better fuel economy, be especially thorough when checking brakes, engine oil and tyres. For every 1% decrease in tyre pressure, fuel consumption increases by 0.3%. To put that in perspective, as little as 2 to 3 PSI of under-inflation could raise your fuel costs by up to 3%. Wait, don’t get put off. Hypermiling is a fancy name for efficient driving. The UK Energy Savings Trust reckons we waste £7 billion in fuel a year to inefficient driving. So, training your drivers to hypermile is well worth it. Are your drivers taking the most efficient routes? These aren’t necessarily the shortest. If a road is often congested or accident-prone, you may be better off taking a longer route. Use SatNavs or apps such as Google Maps or Waze to plan routes in advance. And encourage your drivers to switch to an alternative if there’s heavy traffic or other issues. If you don’t use one already, it’s also worth fitting your vans with telematics. You’ll learn where your vans are going, how they’re getting there, how they’re being driven and whether your drivers are taking unauthorised detours — all insights you can use to save fuel. OK, maybe we’re a little biased. But hear us out. If you depend on vans to do business, fuel bills are a fact of life. Luckily, there’s a lot you can do to keep costs in check. 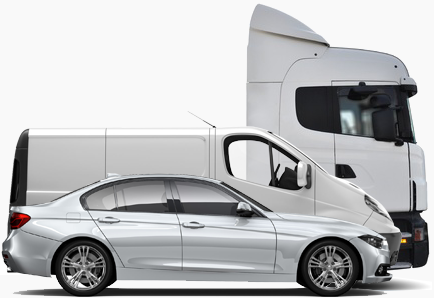 Think carefully about your needs before visiting the dealer, keep your vans shipshape and train your drivers to drive more efficiently. You’ll be surprised at how soon you’ll start seeing fuel savings. Oh, and if you want to save even more money (and make things simpler for yourself and your drivers), you should definitely look into fuel cards. In fact, why not start right now?